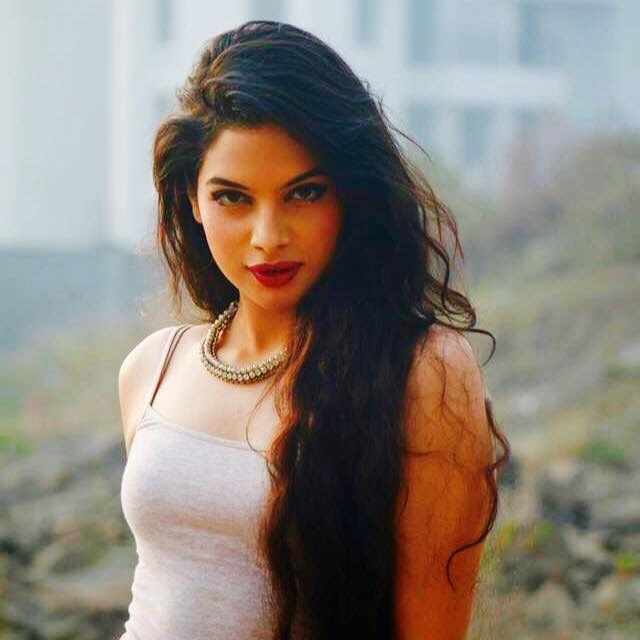 Tanya Hope, the charming beauty from Kolkata was crowned the winner of fbb Femina Miss India Kolkata 2015. She heads directly into the final rounds of Miss India pageant title this year after her streamlining show in the regional round. Here's a brief biography about her career and life. She belongs to the city of Kolkata and completed her graduation from West Bengal University. She was keen to make her name in modelling, so she shifted to Pune later for a professional training course. Tanya did her schooling from St.Mary's Kolkata before she landed into Fashion and started to work as a freelance model. She comes from a very loyal family who support her in achieving the dreams! 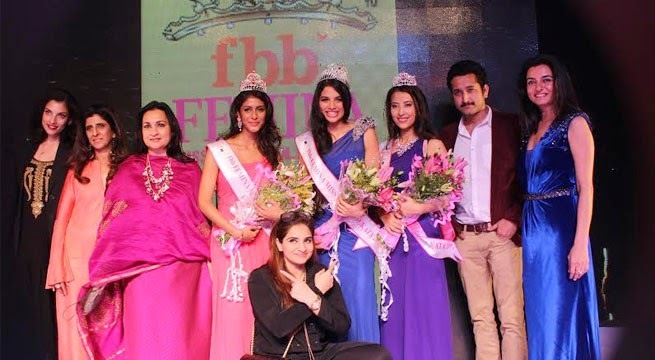 After winning the pageant title Miss India Kolkata 2015, she aims to make it to the top 3 of fbb Femina Miss India 2015. Tanya completed her training from The Tiara Training Studios, Pune in order to achieve her dreams of winning the title this year. She is recognized to enact many plays and shows in her college life and wishes to showcase her talent worldwide through this year's Miss India contest.